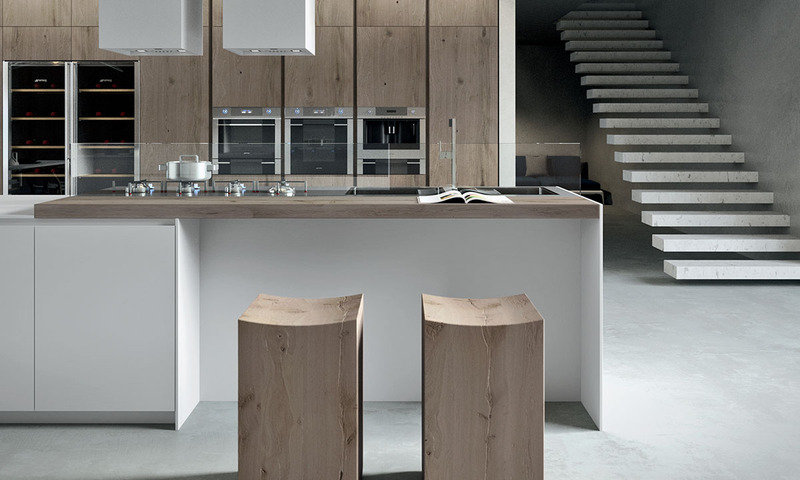 AK 04 is a contemporary kitchen from Arrital which combines planning flexibility, technology and new materials. Doors are made of a unique extra light, thin but robust, extruded aluminum frame supporting a 4 or 6 mm. thick panel available in a variety of finishes. You must be <a href="https://lussocucine.nyc/wp-login.php?redirect_to=https%3A%2F%2Flussocucine.nyc%2Fnews%2Farrital-ak-04-collection%2F">logged in</a> to post a comment.